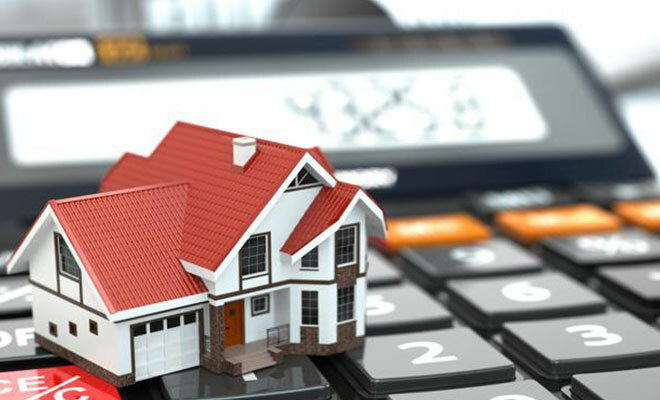 To be able to claim tax benefits for a home loan, you must be an owner in the property. Many a times, a loan is taken jointly, but the borrower is not an owner as per the property documents. In such a case you may not be able to claim tax benefits. Besides being an owner, you must also be an applicant or a co-applicant as per the loan documents. Owners who are not borrowers and do not contribute to the EMI shall be devoid of the tax benefits.